HumanLifeMatters: PLEASE POPE FRANCIS! 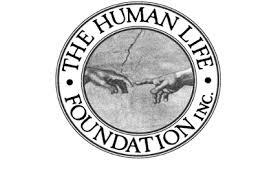 SPEAK AGAINST CANADA'S MEDICALLY ASSISTED SUICIDE! PLEASE POPE FRANCIS! 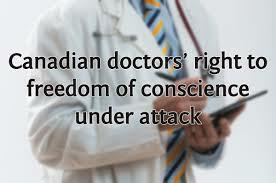 SPEAK AGAINST CANADA'S MEDICALLY ASSISTED SUICIDE! retiring early. Others are considering moving away from Canada to American jurisdictions that still respect and protect religious freedoms and conscience. The United states stands to recruit our best physicians while Canadians who are incurable ill and/or disabled (like me) may be left with the killer doctors. Pope Francis needs to speak up and appeal to Canada to encourage the best up-to-date palliative care rather than death. He must encourage Canadian Catholics (doctors, nurses, and patients) to seek treatments that conform to Catholic teaching and the Catechism of the Catholic Church (2276-2282). Families of vulnerable and suicidal sick and disabled people must resist pressures to opt for medically assisted suicide (or any suicide) and show their loved-ones they are loved, valued and needed -- even in their last days. 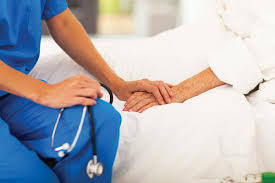 be called upon to behave Catholic and promote proper palliative care and suicide prevention services to vulnerable sick and disabled Canadians and ensure health care professionals are not forced to kill patients or complicit in medical killing, or lose their jobs. 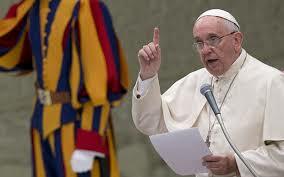 Please Pope Francis, speak against Canada's legalized medically assisted suicide! Paula Simons, “If Covenant Health won’t obey law, it shouldn’t get public funds to run public hospitals, Edmonton Journal, 13 February, 2016. I believe that we are all responsible for the culture of death in our society. We have brought this upon ourselves through a contraceptive mentality which has led to all the evils predicted by Pope Paul VI. We pray for an end but we continue with our mindset.